SC Villa bound duo of Pius Wangi and Ashraf Mandela are free to join the club of their choice. This is after the players status’ committee ruled in favour of the duo on their fate after falling out with their parent club Vipers SC. Both players had running contracts with Vipers SC and the club was only interested in letting them leave on loan deals to destinations only commissioned by the club. The Kitende outfit first offered Wangi to Nyamityobora FC and later URA FC. The player decided to report the club to the committee claiming they violated his contract forcing him join a club out of his choice. 20.5 “Where a club forces a player to look for a new club to be released on loan, the contract with former club shall be rendered null and void. 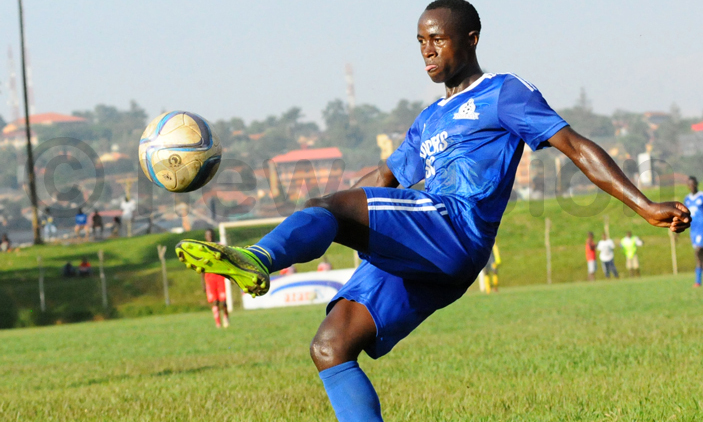 FUFA shall register the player as free agent”. The ruling grants both players who had already agreed terms with SC Villa permission to join the club as free agents.